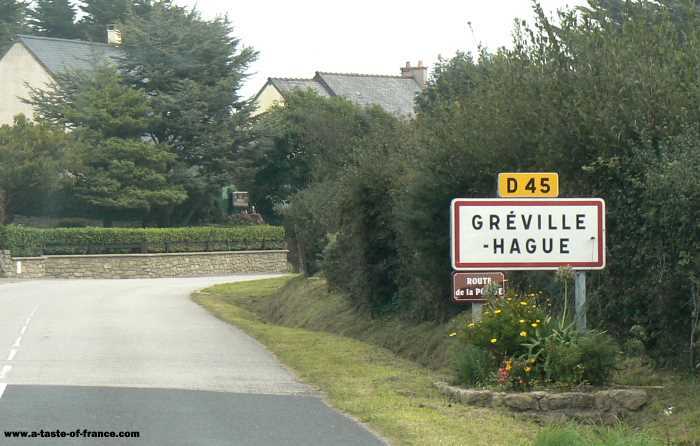 Greville-Hague an attractive little village on the D45 road in Lower Normandy. 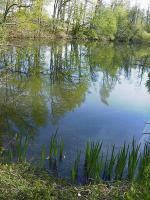 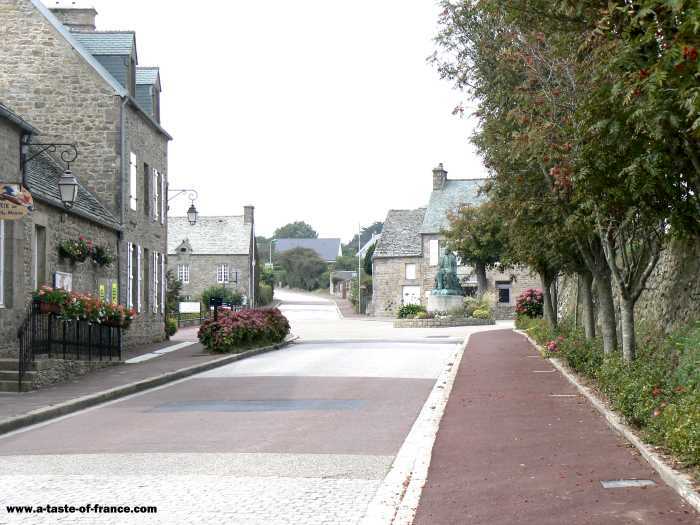 We visited the village in mid morning and like so many villages in France.It gives the appearance of being deserted you can tell by the well maintained property that it isn`t.Most people work in the bigger towns and cities so it is quiet in the week. 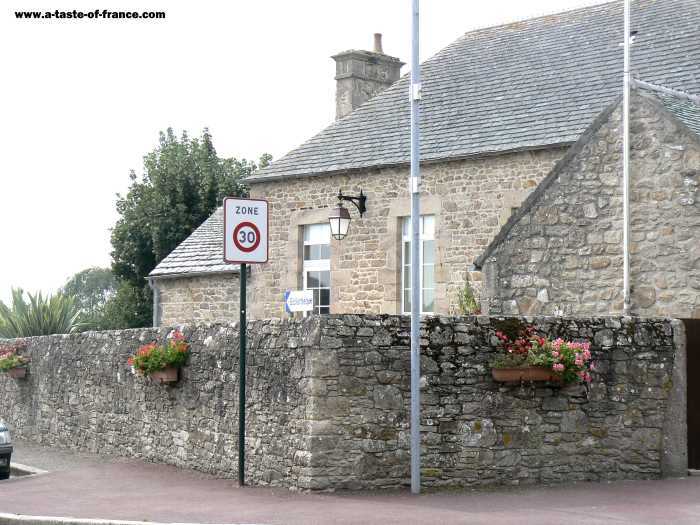 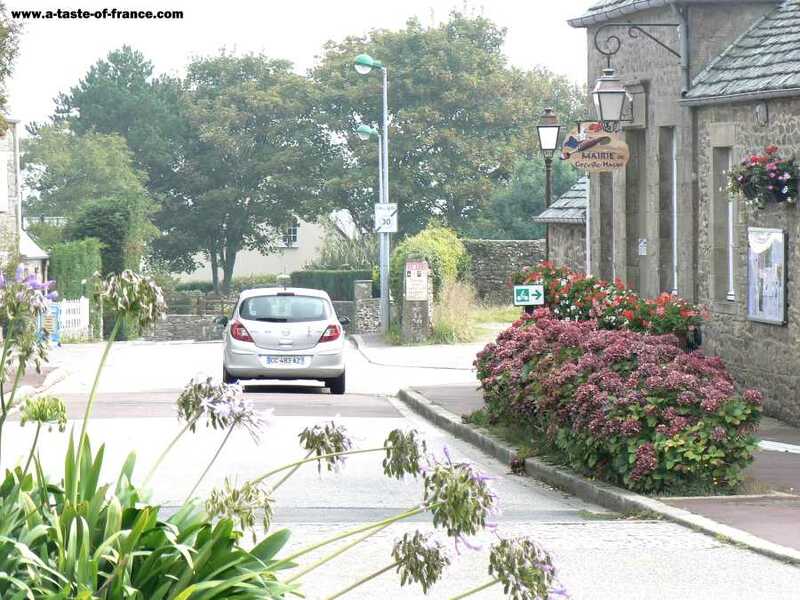 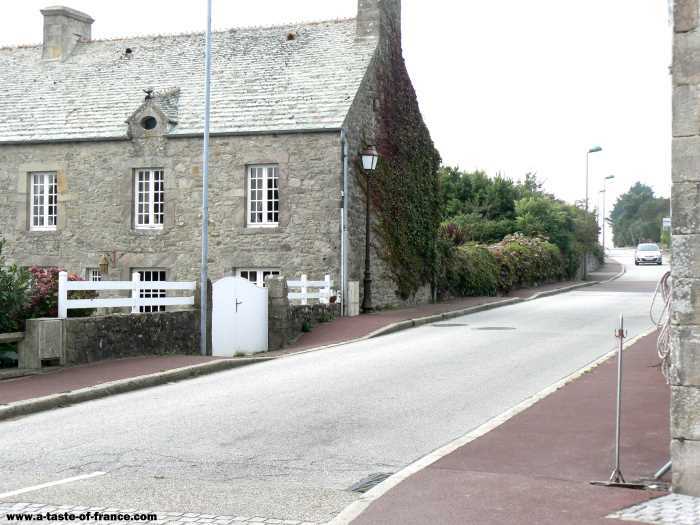 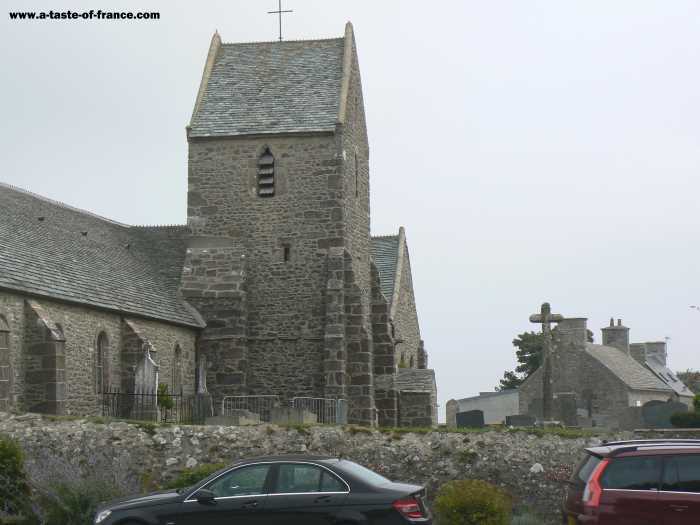 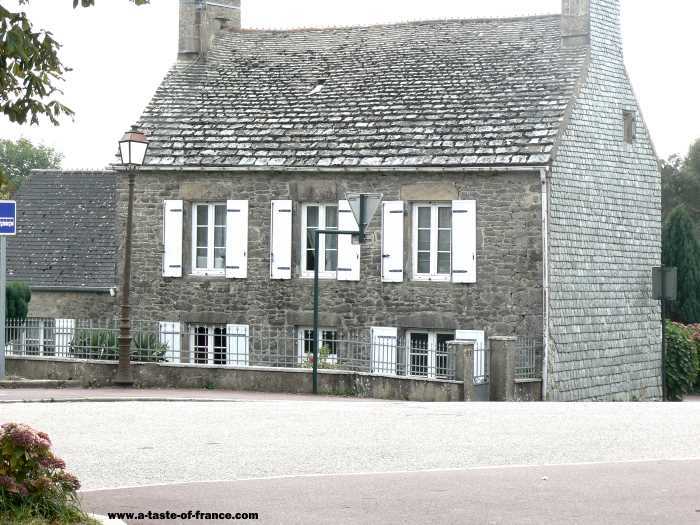 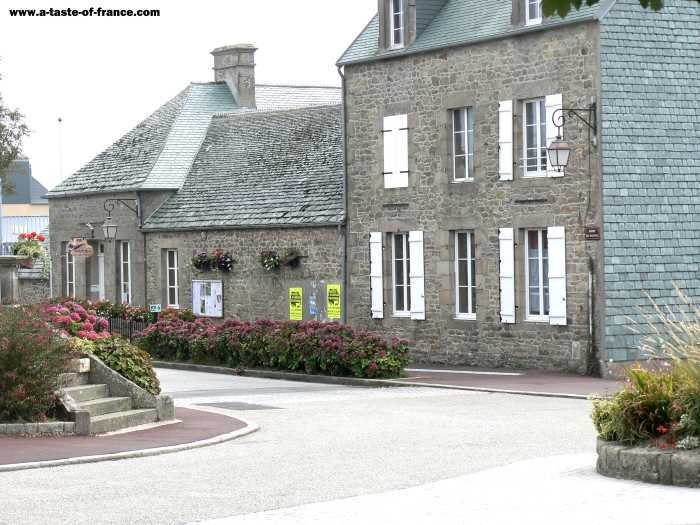 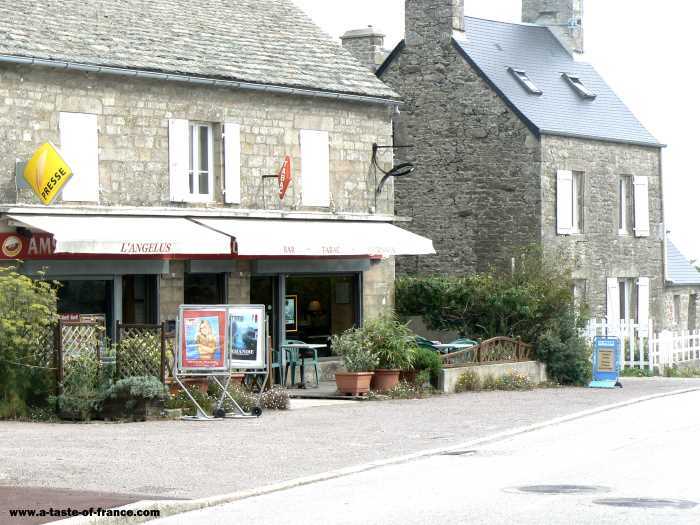 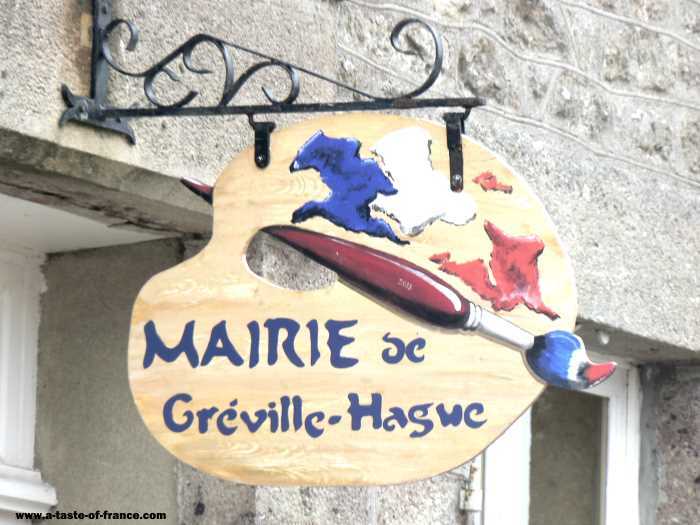 Places to visit there are several villages nearby Gouberville and Cosqueville and Neville sur Mer The fishing port of Barfleur is a must visit while you are only a few mile away.